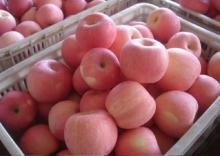 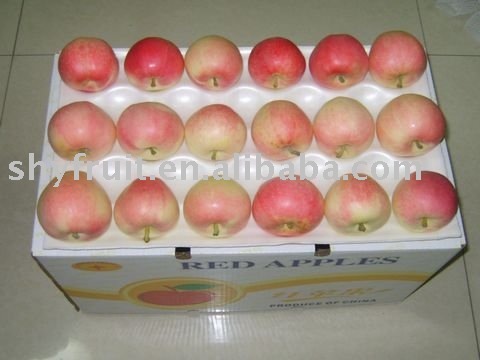 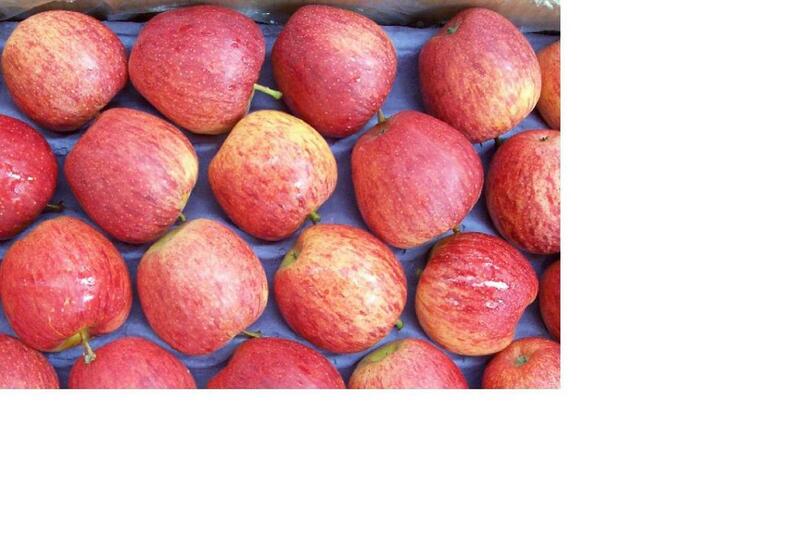 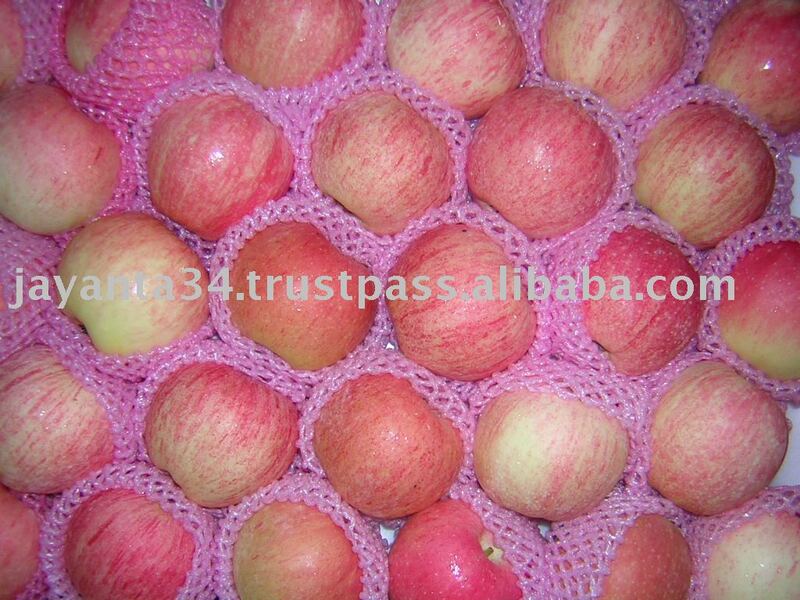 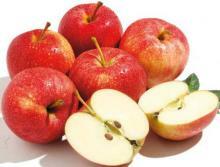 -Flavor:Smooth skin with light red color, high sugar with sweet -taste, very firm and juicy. 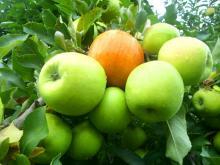 1.Golden apple The skin of bagged fruit is yellow--green and the surface of fruit is very clean . 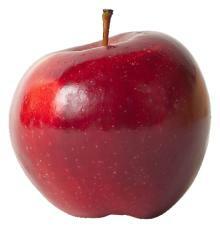 It tastes sweet , crunchy, juicy. 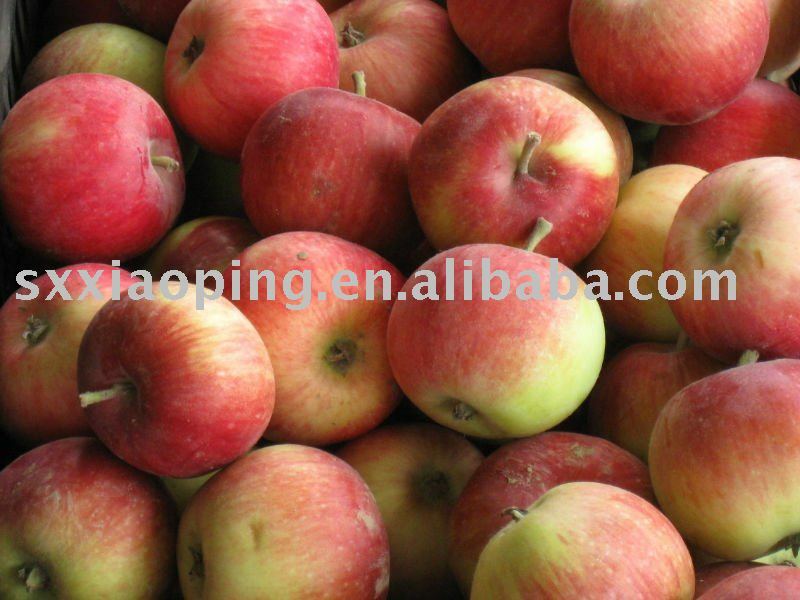 Fresh Royal Gala Apples, Fuji Apples and Golden Delicious Apples for sale.